Neymar, their star man, will miss the game due to a damaged metatarsal. While this in itself is a significant blow for the French champions, they've also been hit with the news that Edinson Cavani and Thomas Meunier will also miss the game at Old Trafford. Cavani picked up a hip injury during the weekend win over Bordeaux while Meunier has been ruled out with light concussion following a collision with Francois Kamano in the same game. With PSG's injury woes deepening, there's been plenty of interest in the starting XI Thomas Tuchel will name for the big game in Manchester. According to rumours on Twitter - said to emanate from Yahoo - PSG's line-up has already been decided. Gianluigi Buffon is set to start in goal, playing behind a back four of Thilo Kehrer, Thiago Silva, Presnel Kimpembe and Juan Bernat. Marco Verratti, having only recently returned from injury himself, will play - being joined by Marquinhos in midfield. 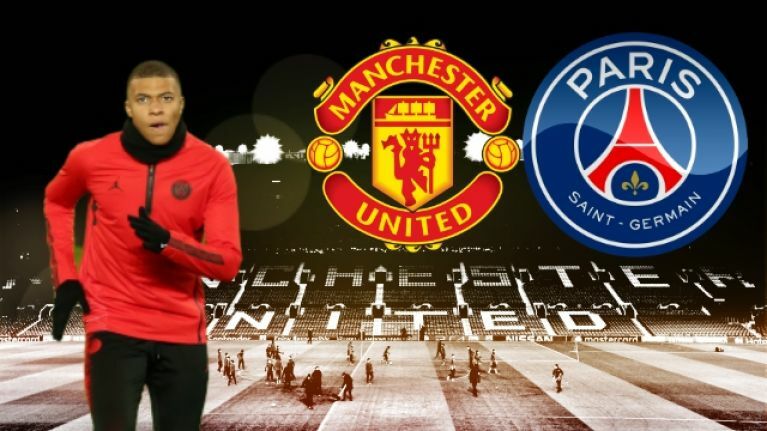 Ahead of them, German international Julian Draxler is expected to start, with Dani Alves poised to play in a more advanced position in attack along with Kylian Mbappe and United old boy Angel Di Maria. Yes, it's a weakened side, but if this proves to be correct, it's not exactly a bad side, is it? United head into the game having won all but one of their games since Ole Gunnar Solskjaer replaced Jose Mourinho as manager. "Any team that is missing players like Neymar, Cavani, Meunier will miss them, but it gives other players a chance," Solskjaer said on Monday. This one should have us all rapt.